INTERNATIONAL SHIPPING: Oversize item. Shipping outside the U.S. will require additional cost, due to size (billed separately from your order). E-mail us with your shipping address, and desired quantity, if you need a shipping quote. 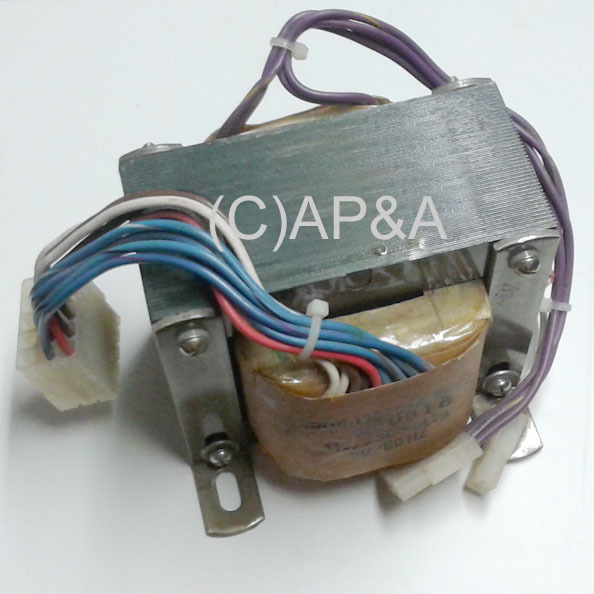 Main power transformer used in some later-model Midway arcade video games. 115v/230v 60/50Hz, with leads and connectors.